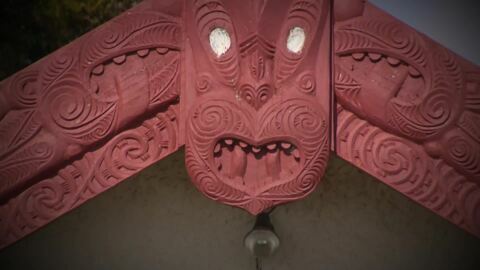 In a bid to help whānau feel more comfortable following years of conflict, police have ditched their formal uniforms and replaced them with a casual look. Cruze Kapa is the winner of this year's Attitude Entrepreneur Award winner at the annual Attitude Awards held last night. From illuminated poi and fierce warriors to elegant models and high-end fashion, this year's Tiki Āhua event in Rotorua proved to be a hit. 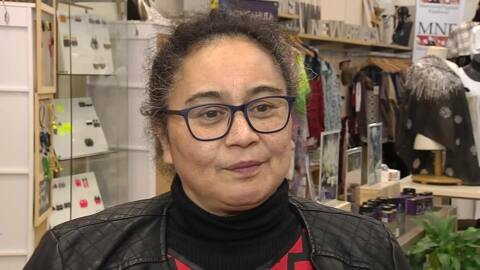 Pirongia-based designer Alecia Kana is one of thirteen emerging Māori and Pacific designers who will be showcasing their work at this weekend’s Pacific Fusion Fashion Show. Returning after a one year break, the runway show will feature 30 designers and artists showcasing streetwear, daywear, evening wear, jewellery and tā moko. A young Māori deaf fashion designer will showcase his work at the upcoming Vancouver Fashion Week. But the excitement is two-fold for Cruze Kapa after also being nominated in the Attitude Awards which celebrates achievements in the disability community. 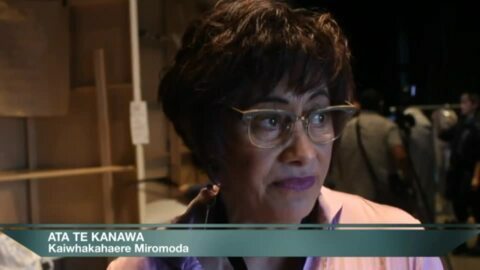 Those heading to Matatini next year could also be in for a treat, with a Miromoda fashion show expected to showcase at the event. 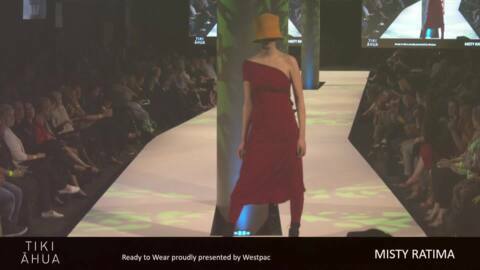 One of the Māori models in the show tonight is Georgia Emily Le'Mon from Ataahua Models. Next week, she and a group of Ataahua Models will head to the ASC Fashion Show in New York. Miromoda has announced a sneak peek appearance before their show. This is Maxwell's first-time showcasing her work at fashion week so she’s putting all her energy into designing.